This resource summarizes the contents of the Peer Learning Activity (PLA) among ISSA members during 5 years, which focused on the WANDA methodology. WANDA is a co-reflective method aimed at improving early childhood education and care (ECEC) quality through staff group reflection on their practice. The method has been developed by VBJK and Artevelde University College in Belgium (FL) and then re-adapted to the contexts of Czech Republic (Step by Step), Hungary (Partners Hungary Foundation), Croatia (Open Academy Step by Step), Slovenia (Educational Research Institute Step by Step), Estonia (Hea Algus). It started with the WANDA meets ISSA project (ESF) and, given the high member take-up, through the ISSA Peer Learning Activities. In 2018, the seven above mentioned members organized a PLA in order to share and discuss ideas and possibilities concerning the use of the method and its further development. 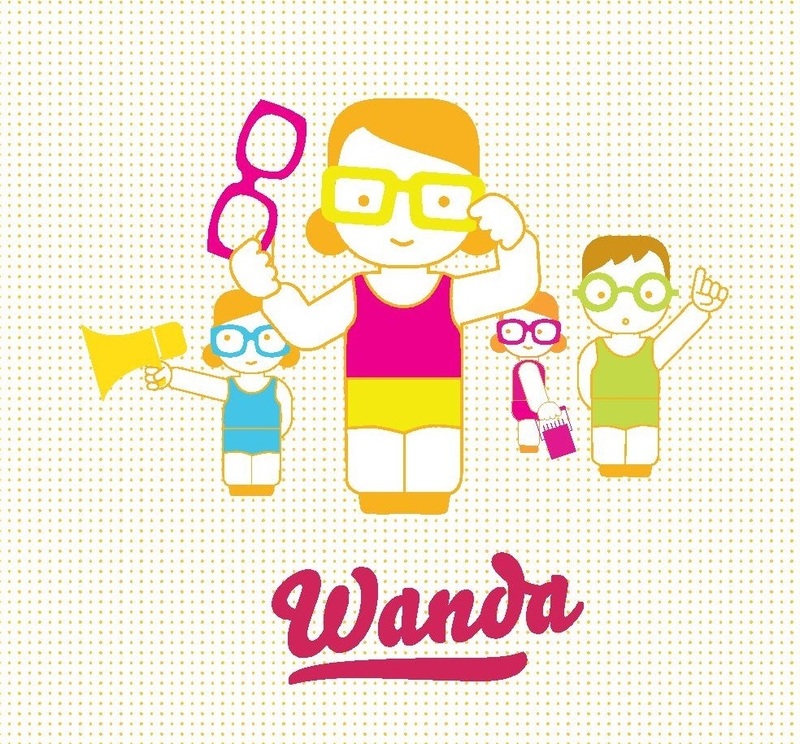 This resource is the report of this activity and it 1) gives an overview about the use of Wanda in each country, by reporting the results of a survey carried on locally; 2) reports an analysis and conclusions/suggestions at a local level (for each country involved) and on an international level, underlying needs and possibilities for further development of Wanda. Besides being inspiring for the organizations already working with WANDA, the resource can be interesting for other ISSA members interested in co-reflecting methods for ECEC staff. It is foreseen for practitioners, researchers, coaches, trainers and policy makers.